The first store I am including is HARTS. Harts Stores was headquartered in Columbus, OH. 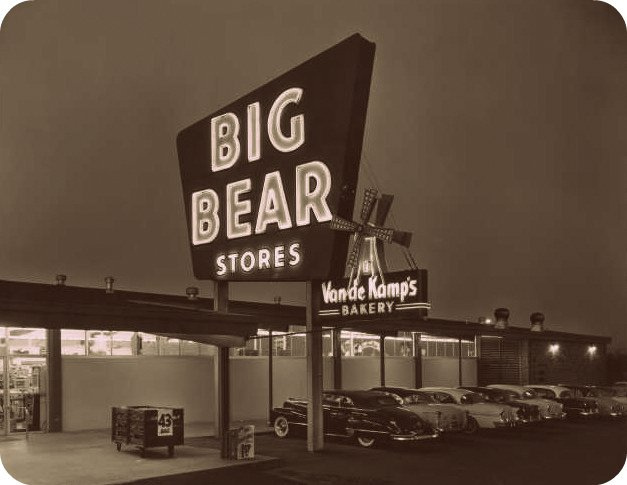 Harts was bought by Big Bear Stores in 1954. At the high point there were 29 Harts stores. 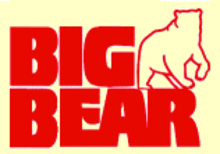 By 1996 all Harts stores were either closed down or converted to Big Bear Plus Stores. 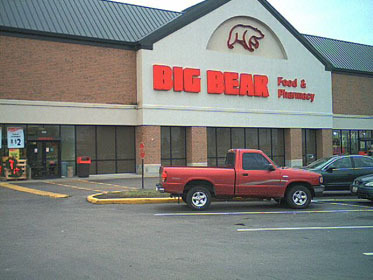 One was located in Ashland, KY in the Midtown Shopping Center, the spot is now currently occupied by KROGER (grocery store). MY MEMORY: We used to frequent this store weekly. It was here that I bought many of my GI Joe figures & vehicles. This store had the largest selection of toys, next to Hill's. They had 4 or 5 isles that were strictly toys. I remember that the action figures took up the entire isle on both sides. It was a kid's paradise. I also well remember buying my very first compact disc here. I did not even have a cd player, only my father did, but I listened to my cds on his player. The cd was Creedence Clearwater Revival's Green River and it was $9.99, it was all I could afford in those days. I was also big into KISS back thens & I bought Asylum on cassette there, with money that I bummed from dad. He was not very happy when he heard what I had purchased.